Daley was drafted by the Dallas Stars in the 2002 NHL Entry Draft, 43rd overall, in the second round from the Sault Ste. Marie Greyhounds of the Ontario Hockey League. In his final year with the Greyhounds and as captain, Daley found himself the victim of a racial slur by then Coach and General Manager, former NHL goaltender John Vanbiesbrouck. Daley quit the team and upon the resignation of Vanbiesbrouck returned to the team three days later to finish out the 2002–03 season. Daley made his NHL debut with the Stars in the 2003–04 season and established himself as a regular in the 2005–06 season when he played in a career-high 81 games and was named to the Canadian squad for the 2006 World Championships. He played his 500th career NHL game on October 8, 2011, all with the Dallas Stars. 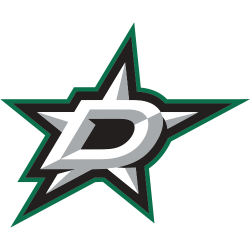 On July 10, 2015, Daley and teammate Ryan Garbutt were traded to the Blackhawks in exchange for Patrick Sharp and Stephen Johns. On December 14, 2015, he was traded to the Pittsburgh Penguins in exchange for Rob Scuderi. Daley won his first Stanley Cup when the Penguins defeated the Sharks in six games in the 2016 Stanley Cup Finals. 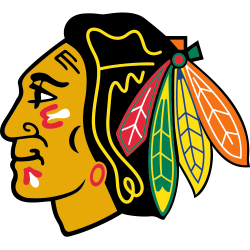 On February 23, 2017, Daley underwent arthroscopic knee surgery following an injury during a game against the Carolina Hurricanes on February 21. Daley was expected to miss six weeks of play. He returned to the ice to play against the New Jersey Devils on April 6. 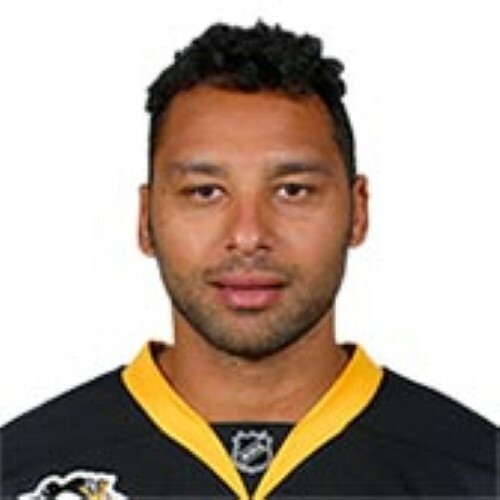 He won his second straight Stanley Cup on June 11, 2017 when the Pittsburgh Penguins defeated the Nashville Predators.